In the morning I’m heading off to the IBCMF (International Brass Chamber Music Festival). 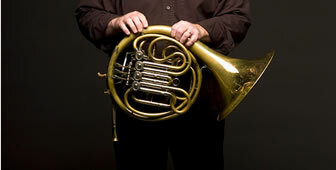 I’ll be playing with the Appalachian Brass Orchestra and another group put together by the organizer of the Festival. The second group I’ll be playing in will be playing trio and brass quintet works that won the composition competition. My face already hurts! But, it does look to be quite fun. Anyway, I’ll be out of the office starting tomorrow, October 11t, through Wednesday, October 14th. I will have access to e-mail and be working remotely during my off times from playing. So, should anything go amiss, I will still be available to help. Just e-mail me or call and leave a message. I will get back with you as soon as I get the message.